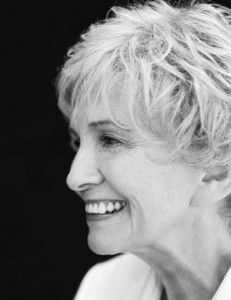 Alice Munro has a special place in the canon. Not only is she one of the few women who have won the Nobel Prize for Literature, she is also the only pure short story writer among all of the laureates. She has accomplished this by writing nuanced and complex portraits of people living in rural Canada. Self-Help by Lorrie Moore has been a part of my personal canon ever since I’ve read it a few years ago. She writes with combined humor and tragedy about subjects where it is difficult to combine both. Yet Moore does it and she does it with precision. 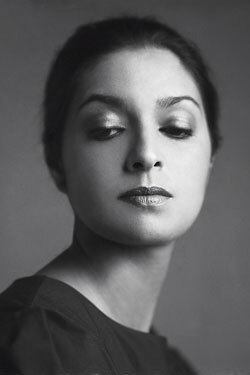 Jhumpa Lahiri has cemented herself as one of the foremost writer about the plight of Indian immigrants. In fact, no other writer has come close in her portrayal of Indian isolation in an unfamiliar place. She does this by exposing her characters to the reader in such a tender way that evokes empathy and connection. Just like Jhumpa Lahiri, Yiyun Li occupies a special if not prime place in the annals of immigrant fiction. 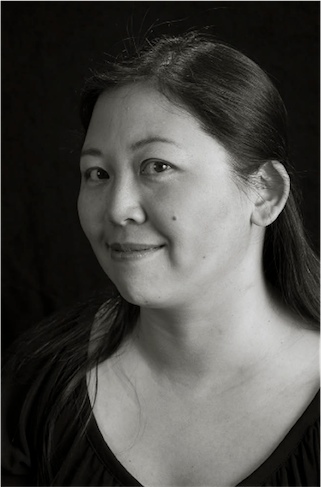 In Li’s case, she is a writer whose subjects lean towards the spectrum of Chinese immigrants. Li’s stories perfectly captures the isolation and sadness of being an immigrant. Lydia Davis occupies a unique place in the literary canon mostly because of her flash fiction pieces that sometimes only contain one sentence. However, I mostly admire her for her inventive full-length short stories that push the boundaries of what fiction is all about. 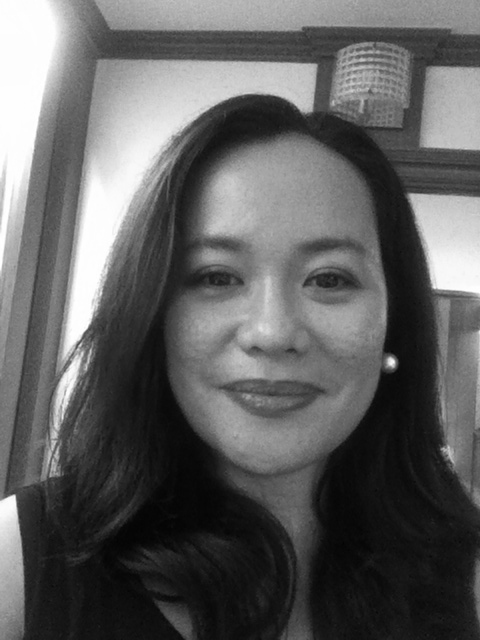 A Filipino writer whose debut work, After The Body Displaces Water, ushers in a new force in contemporary Filipino literature. Her stories are characterized by its variety in technique and depth of subjects showcasing a unique voice in the grand oeuvre of Filipino literature. 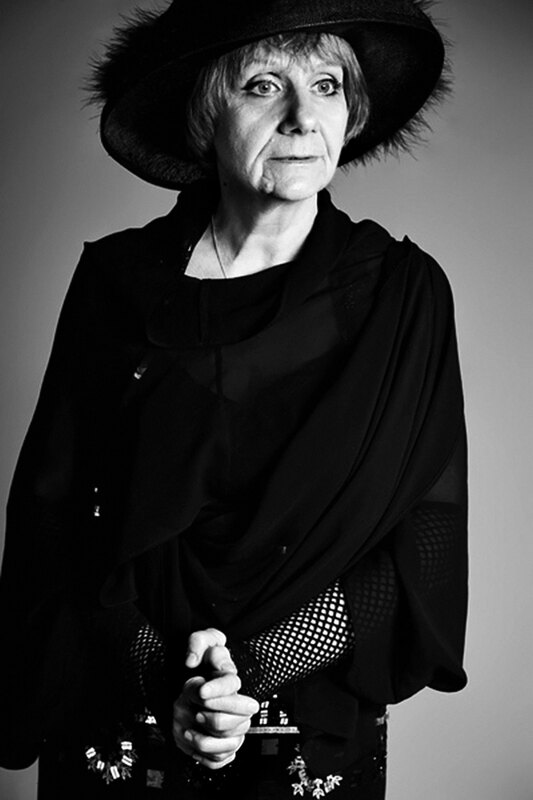 Petrushevskaya can be aptly described as a modern day writer of fairy tales in the tradition of The Brothers Grimm and Hans Christen Andersen. Her stories, surreal and dream-like in town, are an exploration of the inner lives of ordinary men and women living under the weight of everyday life. Of course, there are lot of female short story writers out there that I may have missed. Please let us know in the comments section of the writers that you feel I should’ve included in my list.